Sitecore Journey: How To Use Sitecore XTM Connector For Language Translation? How To Use Sitecore XTM Connector For Language Translation? Do you have multilingual site? Are you looking for a solution to translate your content into multiple languages say for example 10-15 languages? My client has the same situation, we have a website in 16 languages and majority of pages needs to be translated into 10 languages on an average. As there are lots of Sitecore Translation Connectors available in the market which are associated different translation agencies, client is not willing to build in-house translation team obviously. 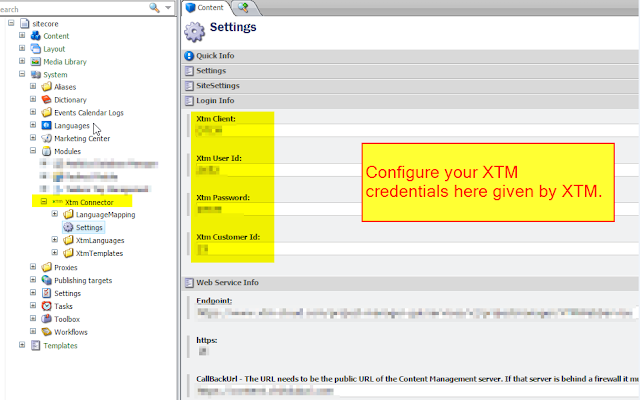 Finally we opted for Sitecore XTM Connector services and configured Sitecore XTM Translation Connector in our Sitecore website. 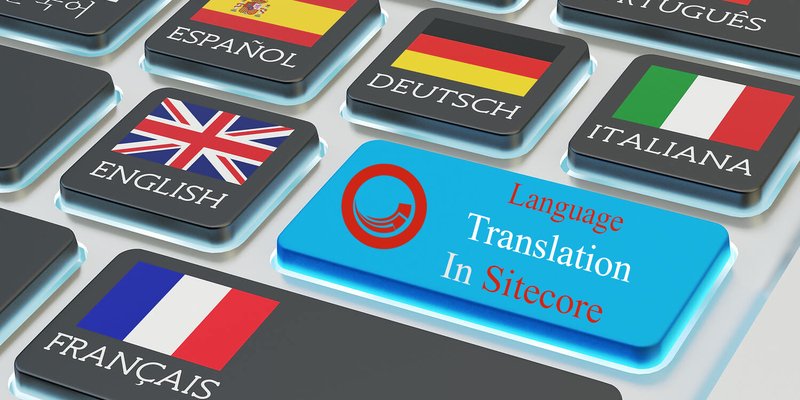 I found that there are plenty of information available on internet about all of these Sitecore Translation Connectors but it's hard to find step by step guide on how Sitecore XTM Connector works and help content authors to translate the content in multiple languages. That's why I am writing this blog post to showcase a complete Translation journey. Once you install Sitecore XTM Connector module in Sitecore, you will find XTM Connector module under modules folder in Sitecore Content Editor. Let's pick car-hire item for Chinese language translation. Since there is no Chinese language version available for car-hire page, you will see below screen when you switch language to Chinese in Sitecore content editor. Select car-hire item from content tree and click on Add to Queue option under XTM menu. This will open Add to Queue pop-up dialog where you can select your desired translation languages. I want to send car-hire page for Chinese language translation, so you can see Chinese language selected in below screen. You can keep adding multiple items in translation queue as suggested in this step. Once you have added all desired items in translation queue, you can then send all these items for translation by hitting Translate Now button sitting under XTM menu. 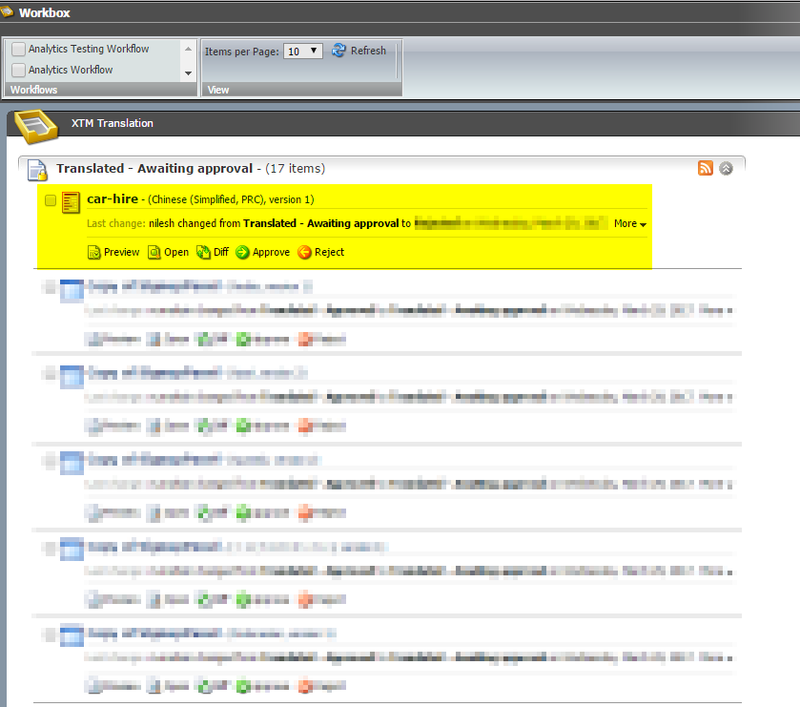 You will get Project ID successfully created for that chunk of items that you sent for translation. 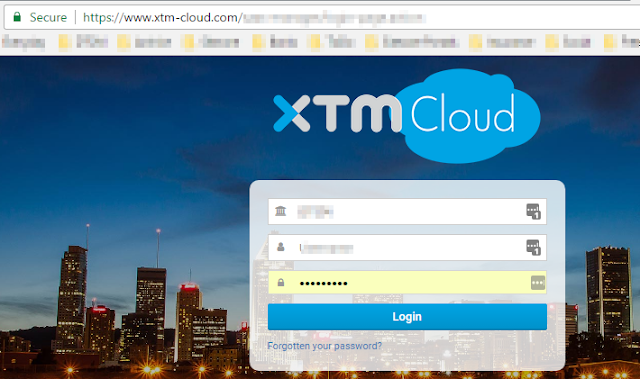 You can track this project id under XTM cloud dashboard mentioned in step - 3. 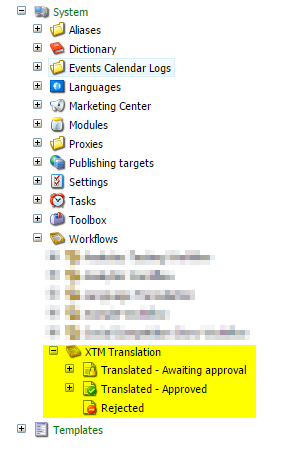 Once you submitted item(s) for translation from Sitecore using XTM Connector module, now it's time for translation agency to login XTM Cloud and start translation of submitted item/page(s). Translation agency will now see car-hire item submitted for translation from Sitecore as shown in below figure. 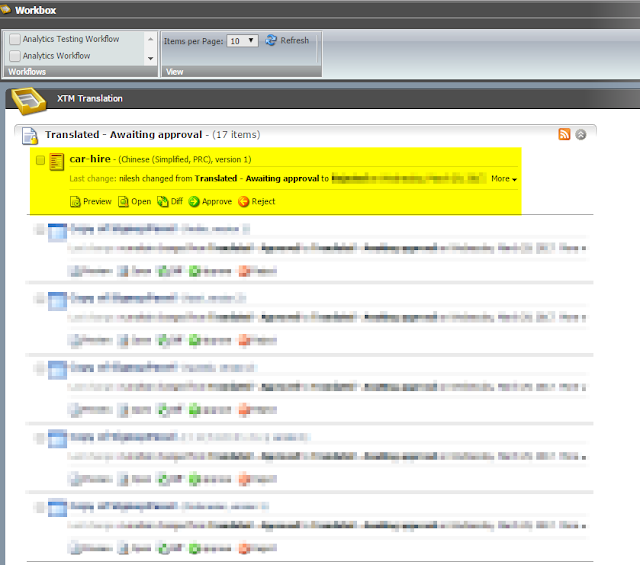 Translation agency will now start feeding translation data in all the fields through XTM Cloud web based interface. 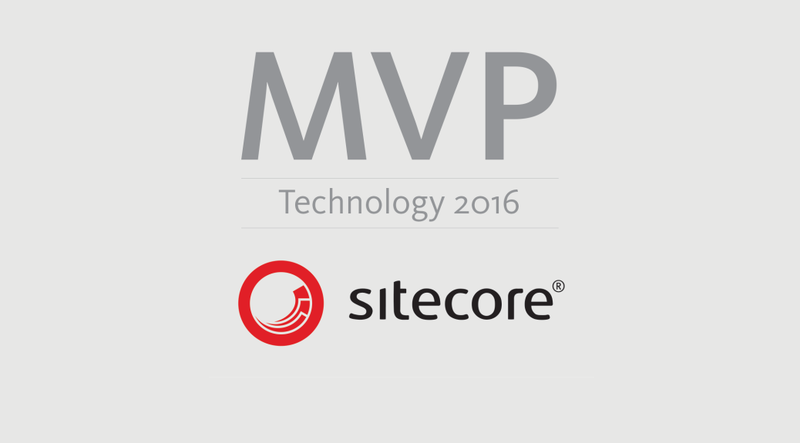 When pages are translated and ready to send back to Sitecore, translation agency will save and submit changes to Sitecore via XTM Cloud. 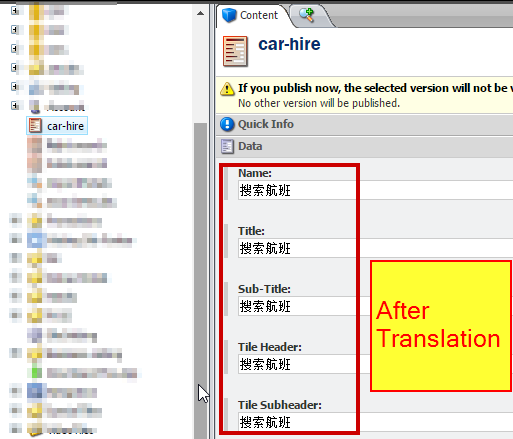 Now you will see Chinese language version added automatically for car-hire item in Sitecore Content Editor. As you see in above screen car-hire page is now translated in Chinese language, and it's under XTM workflow. If you want to look at different states of XTM worklflow, then you can find them under Workflows folder in Sitecore Content Tree. Go ahead and open workbox to see all such items those are translated and sent back to Sitecore. You can find all such translated pages under awaiting for approval state. You can see car-hire item which is translated in Chinese language and waiting for approval. 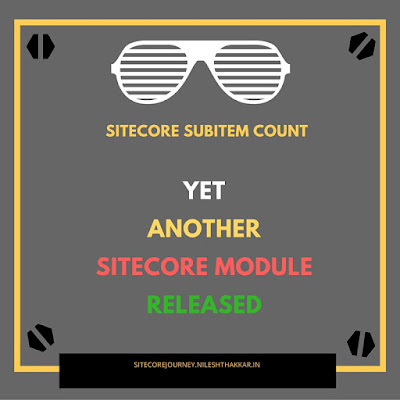 Hope that you have now a clear picture of integrating Sitecore XTM Connector to help your content team to setup auto translation. 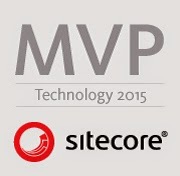 Have a happy language translation in Sitecore!